A woman who was arrested for leaking classified government information was terrified and feared she would “disappear” when federal agents came for her, her parents said Tuesday. 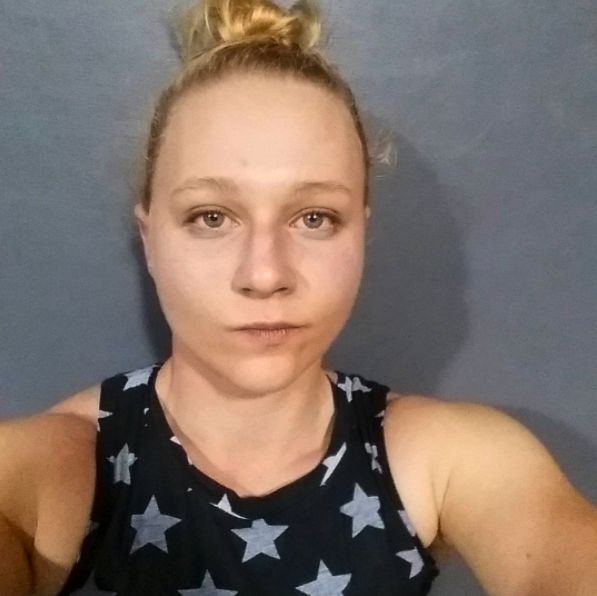 Reality Winner, a 25-year-old Air Force veteran, was arrested Saturday for leaking a top secret National Security Agency document detailing election-related hacking by Russia to the online news outlet The Intercept. In an interview with CNN on Tuesday, her mother Billie Winner-Davis said “well-armed” FBI agents followed Winner into her driveway after a trip to the grocery store, escorted her into a back room of her home, and arrested her. Winner-Davis and her husband Gary Davis have had limited contact with Winner since her arrest, they told CNN. Winner-Davis also that she did not know anything about her daughter's job. According to the Justice Department, Winner was a contractor with Pluribus International Corporation who held top secret clearance. She is accused of printing out classified information while at work, which she then turned over to The Intercept. Government agents identified Winner after The Intercept contacted a government agency and subsequently shared the leaked intelligence document, which showed that the pages appeared to be creased after being printed out. Shortly before news broke Monday of Winner's arrest, the Intercept reported that a top-secret National Security Agency document described Russian election-related hacking went further than previously acknowledged by the government. The Justice Department said Monday that after being confronted by FBI agents, Winner admitted to printing out and leaking classified material. Billie Winner-Davis and Gary Davis did not respond to BuzzFeed News' requests for comment Monday. On Tuesday while speaking with CNN, Winner-Davis said that Winner hadn't confessed to her. Winner-Davis also expressed fear that her daughter is “not going to get a fair trial” and would “be made an example of.” But she added that if Winner did leak the documents, she'd be willing to accept the consequences.